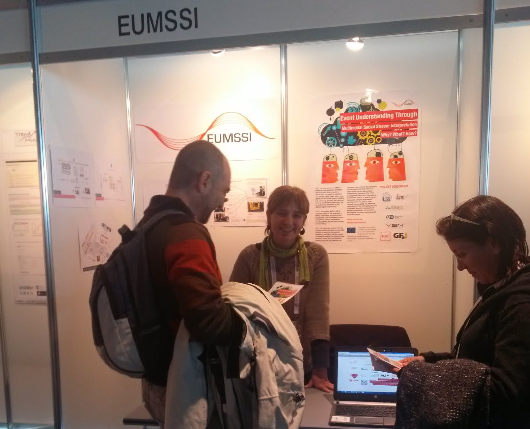 The EUMSSI project recently had a booth at the HLT Projects Village, exhibition that took place in Reykjavik, Iceland, between 28-30 May, in the context of LREC 2014. This International Conference on Language Resources and Evaluation, is a biennial conference organised by the European Language Resources Association with the support of institutions and organisations involved in Natural language processing. Since 1998, LREC has become the major event on Language Resources and Evaluation for Human Language Technologies, whose main aim is to provide an overview of the state-of-the-art, explore new R&D directions and emerging trends, exchange information regarding LRs and their applications, evaluation methodologies and tools, ongoing and planned activities, industrial uses and needs, requirements coming from the e-society, both with respect to policy issues and to technological and organisational ones. 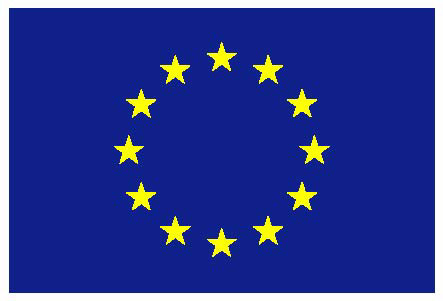 At this early stage of the project, the main objective of our presence in this forum, which was satisfactorily accomplished, was to raise awareness among the HLT community about EUMSSI, its goals, its technologies and its communication channels.